Mrs. Jeansonne is serving her second year on the Board following her appointment by the Avoyelles Parish Police Jury in 2016. 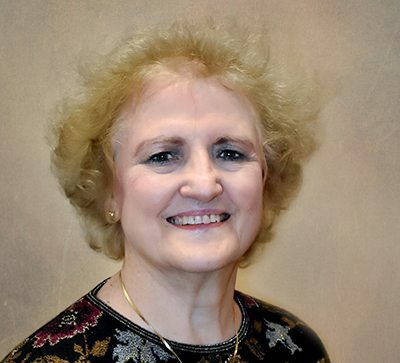 She is a retired Advanced Practice Nurse with more than 30 years of experience and earned her Bachelor’s and Master’s Degrees in Nursing from Northwestern. Mrs. Jeansonne is certified in Critical Care and in Advanced Cardiac Life Support as a provider/instructor. 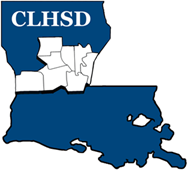 She served two terms on the American Nurses Association Institute of Members on Nursing Practice and was appointed to Chair the Louisiana State Nurses Association for 3 terms. Mrs. Jeansonne is a member of Phi Kappa Phi Honor Society, the American Association of Critical Care Nurses, Sigma Theta Tau Nursing Society, and her area of interests are behavioral health and developmental disabilities.